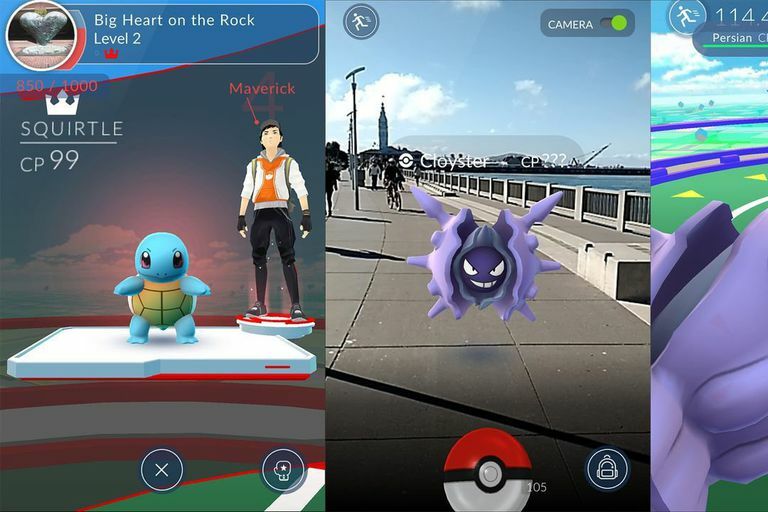 If you're looking to keep playing Pokemon Go without spending any real-world money, rejoice! There are indeed ways to do so without breaking the bank. If you've been concerned about jumping in because you're not sure of how much money it'll eventually cost you, rest easy and know that you don't have to be too concerned -- you can get everything you need without ever having spent a single cent. First off, you must know about Pokecoins, which are the premium currency of Pokemon Go. Basically, you can buy items like Poke Balls, lures and more with this kind of currency as well as incense. Additionally, you can expand your inventory and pick up other items that you can use to augment the equipment you have. You can buy Pokecoins for real money via the in-game store, or you can generate them on your own. Actually doing this, however, can be a little difficult. But it's not an insurmountable task, so don't worry too much. Attending and keeping gyms under your team's control is the key to getting this done. To earn a consistent amount of Pokecoins, you'll need to grab some gyms of your very own. You must take over a gym that's currently controlled by another team. So if you're repping Team Mystic, you'll want to keep an eye out for a gym that's been overtaken by Team Valor. It's simple to find opposing teams, just look for the color of the gym as it's displayed on the map. Once you find a gym, you're going to need to drop off Pokemon that can take it over for you. For this, you'll want to get together a team of the strongest Pokemon you can find and have them overtake the trainers currently stationed there. Once you've gained control, you're going to see a steady stream of gold coming in. You'll have to ensure you retain control of the gym long enough to see any real returns, but stick with it. Rewards will come to you. If you want to see any sort of real gold coming in, make sure you check in about every day or so to get 10 new Pokecoins. You can control up to 10 gyms, so don't just assume you and your crew are going to roll around and take over every gym there is in order to get all the Pokecoins you can. If you do want to hold 10 which can be very difficult to do without help, you'll want to keep your friends around to help you do so. Unfortunately, there aren't many other solid ways to amass Pokecoins if you aren't willing to put the work in when it comes to gyms you can count on. You can always hit up Poke Stops which are littered around the map, and occasionally you'll be rewarded with Poke Balls and coins, but the gym situation is 100% your best bet. If you've tried these venues and you still can't get right with obtaining free Pokecoins, you can always give in and purchase them. They don't cost as much as you'd think but do keep in mind that many of the things you think you might need Pokecoins for, you don't even really need them that badly. If you do a lot of traveling or simply live near Pokestops, you don't really need to buy lures or Poke Balls because you'll already be showered with them. Just starting out with Pokemon Go? Don't be afraid to keep checking back for our hot tips and tricks on how to succeed as a fledgling Pokemon Trainer. We've got guides on how to do basically everything in the game, just keep checking back for more!